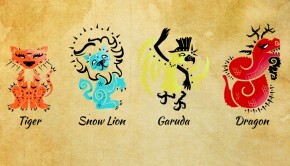 Reading and discussing Bird by Bird with everyone last month was awesome! I’ve even carved out an hour everyday to practice writing like the book recommends. It’s been rewarding so far and I have all of you to thank because you voted for such an awesome book. I have three more titles queued up for your discerning selection, and I’m excited about all of them. Just like last time, vote for you preferred title in the comments. I’ll tally the numbers next weekend and announce the winner on July 14th. 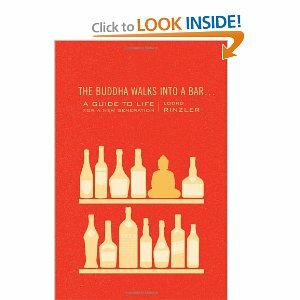 The Buddha Walks Into a Bar is a great primer for anyone interested in meditation. This book sounds epic and it’s been on the bestseller lists since 2011. Everybody has good and bad habits. So let’s find out more about them and try to maximize the good and minimize the bad. I’m giving away three (3) copies of whichever book gets the most votes. You have three chances to earn a free copy. 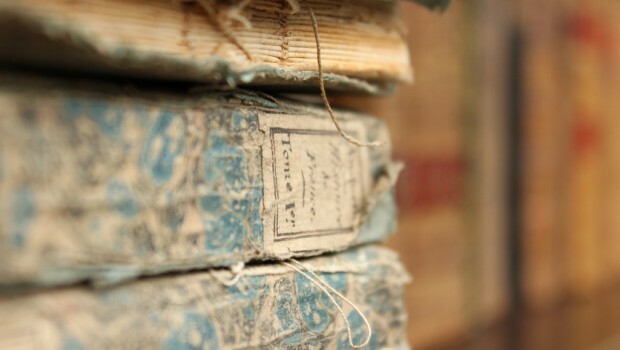 Vote for the book you want to read in the comments on this page. I’ll chose one at random as the winner, even if the book you voted for didn’t win. Bonus points for wit! Retweet a link to this page. You can use this one: http://bit.ly/18NbaOJ or make your own. Don’t worry about hash tags, but do make sure to include me (@dpwalsh) on the tweet so I can count your entry. Forward a copy of the Tangents & Distractions May email newsletter to at least 5 other friends. Make sure to BCC dan[at]tangentsanddistractions.com so I know to count you. If you haven’t received the T&D newsletter, get on the mailing list by signing up via the form at the top right of this page (black box, blue button). 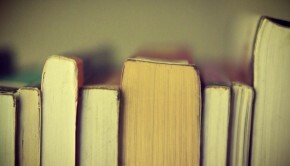 Send your preference of ebook or physical copy to dan[at]tangentsanddistractions.com. If you want the physical copy, please include your address. If you want the kindle ebook, I will email it the address from which you message me unless you specify otherwise. This is a relaxed book club, so I want everyone to have enough time to read the book. After we choose a title, we’ll all have 6 weeks to read it. Discussion Date: Saturday, August 24th. I vote for Born to Run. I want to rediscover running. I loved running as a kid. I was the fastest. Even in hiking boots. Now people “go running” around town in $300 suits or with a soaked sweatshirt and it makes me think running is like some hot dog eating contest. I like running after unpredictably-scheduled MUNI busses and running up the hill to unlock my apartment. Where else can I run without “going running”? 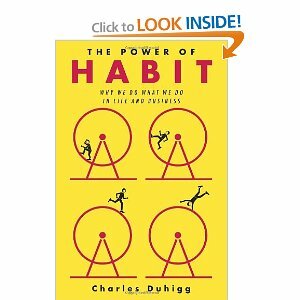 The Power of Habit. I’d like to do well at all of the things listed in the description, so hopefully this has some helpful knowledge. I’m a bit torn between Buddah and Habit. I like the idea of meditation and giving your mind time to heal, but I’m also a big fan of hacking my behaviors to create the ‘Me’ I would like to be. You have to pick one or your vote doesn’t count! Born to Run; same reason as Tito. I’m hoping to be inspired. That being said, I just finished The Buddha Walks into a Bar and it’s the most life-changing book I’ve ever read. Wow, that’s quite a review for Buddah! And I am not exaggerating. I think about that book every day and it’s really changed how I approach life, meditation, human interaction, etc. 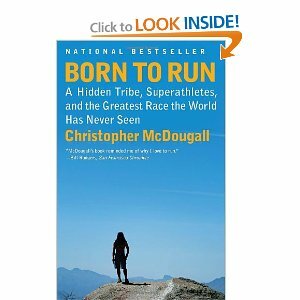 I’ve been meaning to read Born to Run for some time now. However, meditation has been a big part of my life… I’m voting for The Buddha Walks into a Bar. Well with Angelica’s review of Buddha, and a long-time interest in investigating meditation, I vote Buddha. Hi all. A friend sent me the link to this discussion. I was very touched by Angelica’s review and, not to tip the scales, but if you decide to read my book (The Buddha Walks into a Bar) I would be happy to do a twitter chat or some such thing with you. Wow! Thanks for such an amazing offer, Lodro! I’ll keep you in the loop. I’ve heard from multiple people that Buddha is a life-altering must read. That’s definitely got my vote! I definitely vote for Buddha!! It’s been on my reading list for a while, and I would love to have some added motivation to read it. Plus, if the author is there, that would be AMAZING…..